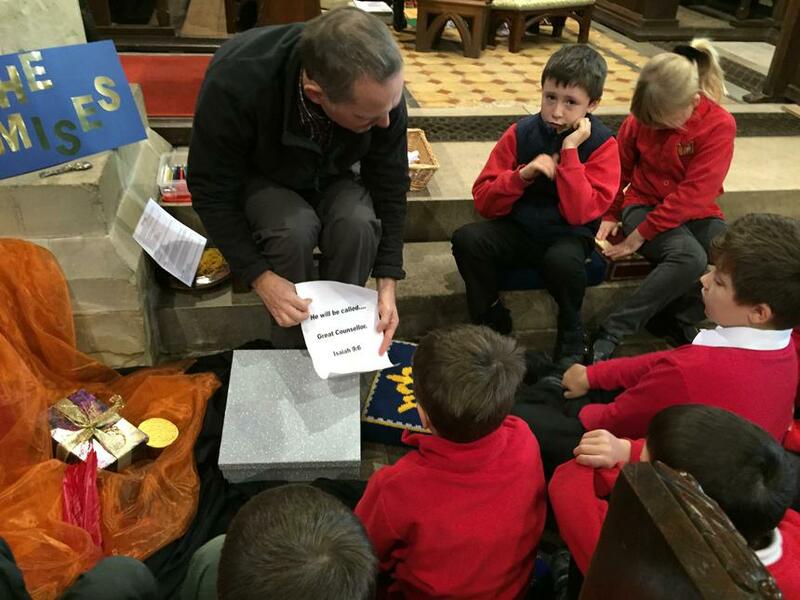 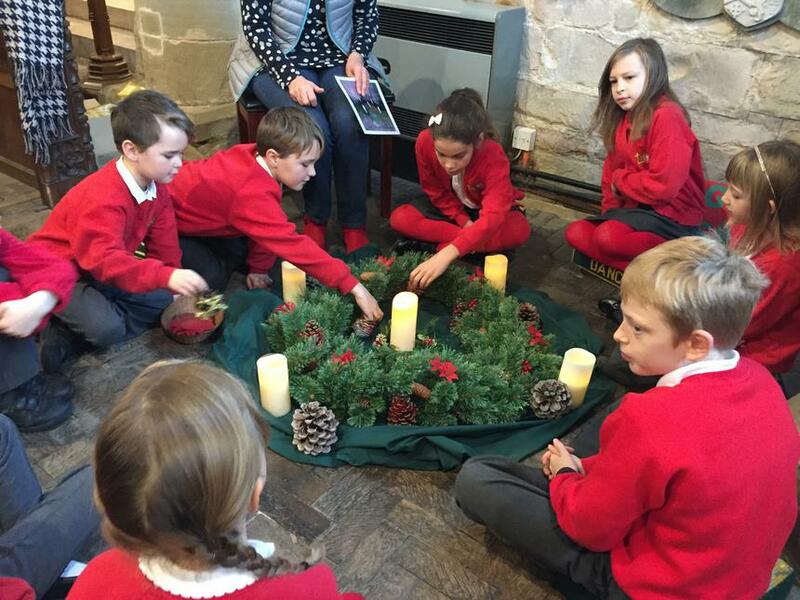 In December we were invited to 'Experience Christmas' at Brailsford Church. 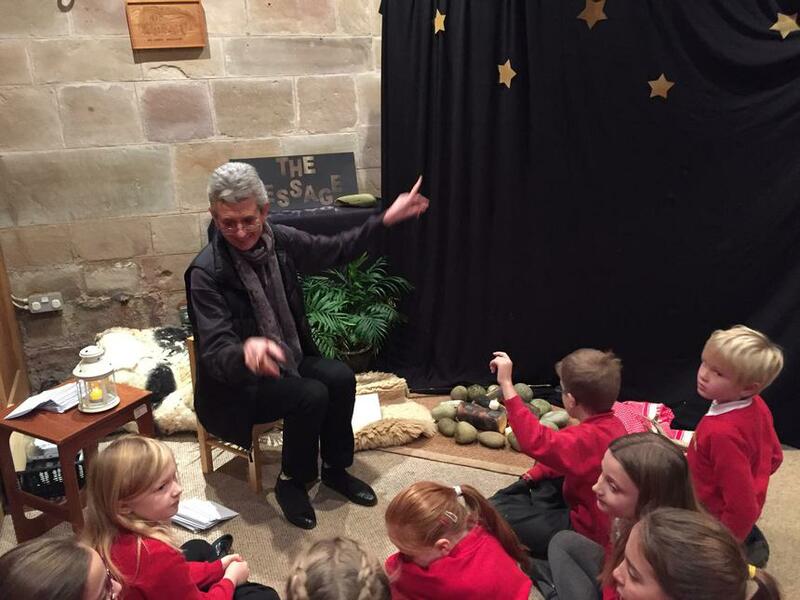 The Team at Brailsford had organised a superb set of activities which took the children through the story of the Nativity by engaging in different stories and creative tasks. 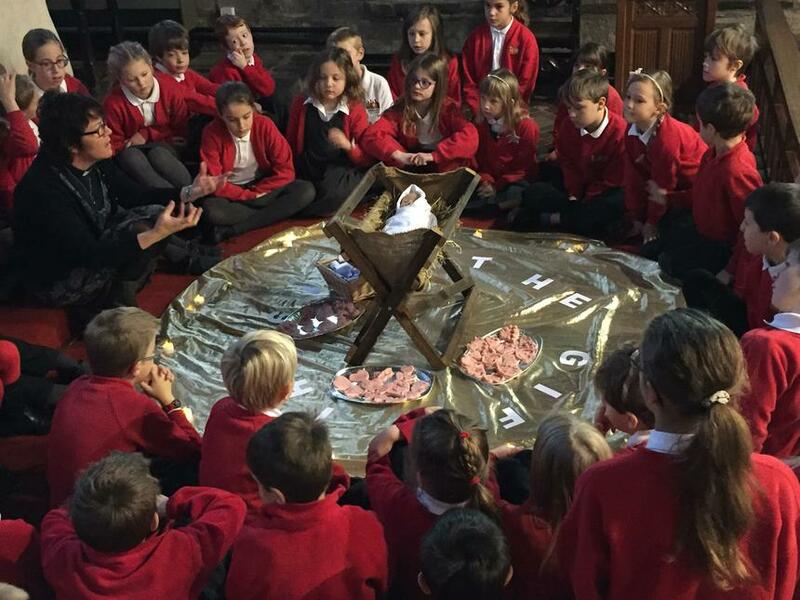 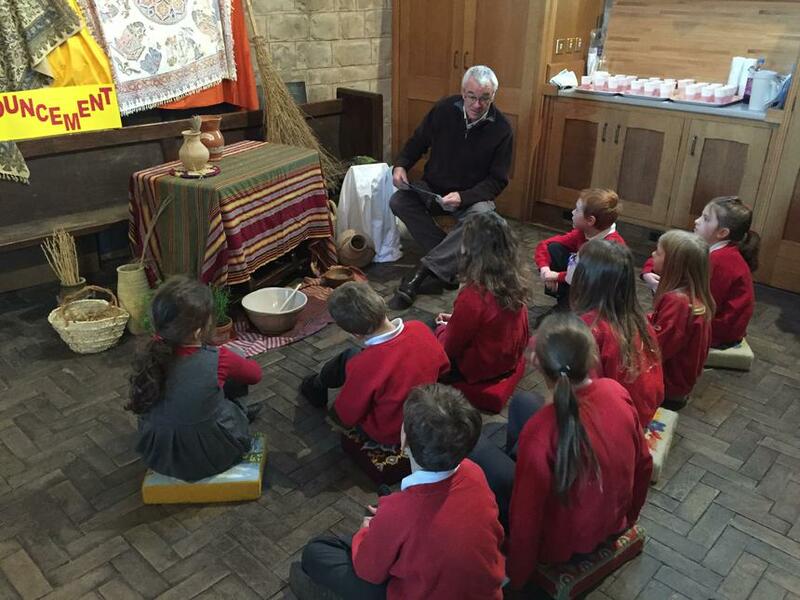 All of the children really enjoyed the day and learnt such a lot of detail about the different stages of the story on the build up to the birth of Christ. 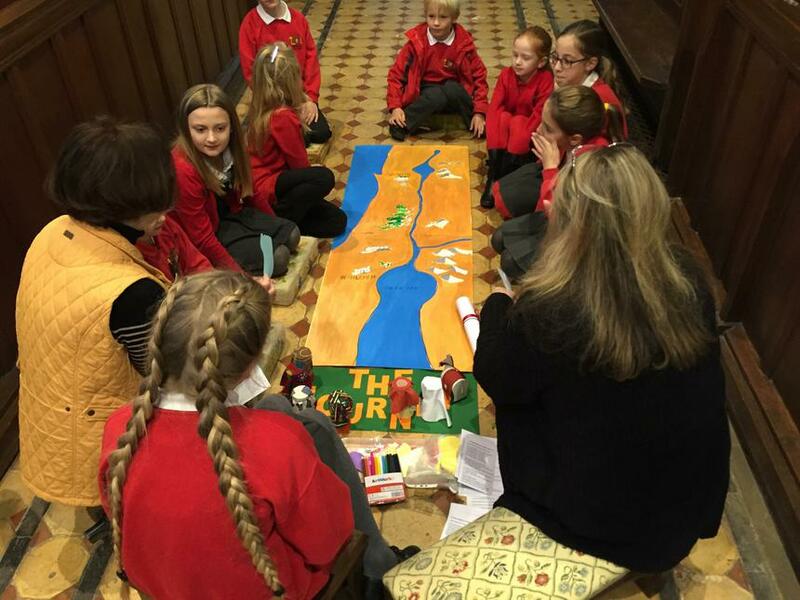 We thank Fiona Crocker and her team of volunteers for welcoming us once again.